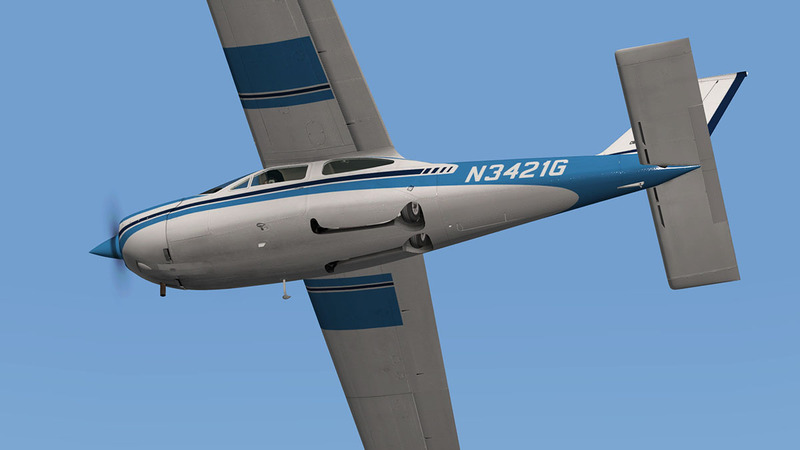 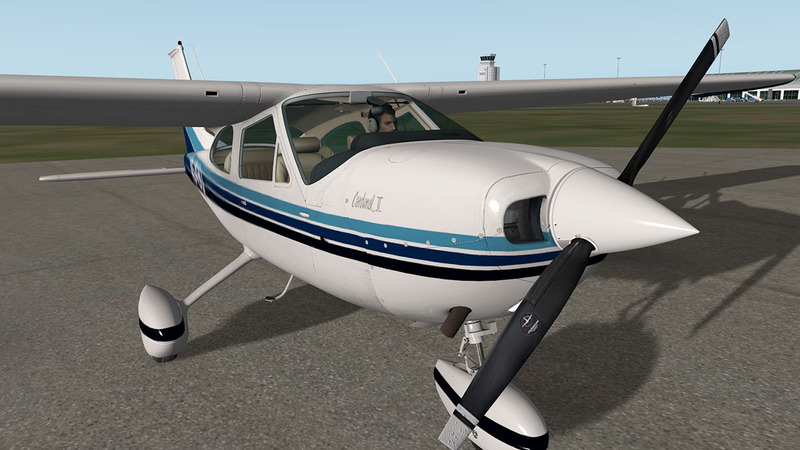 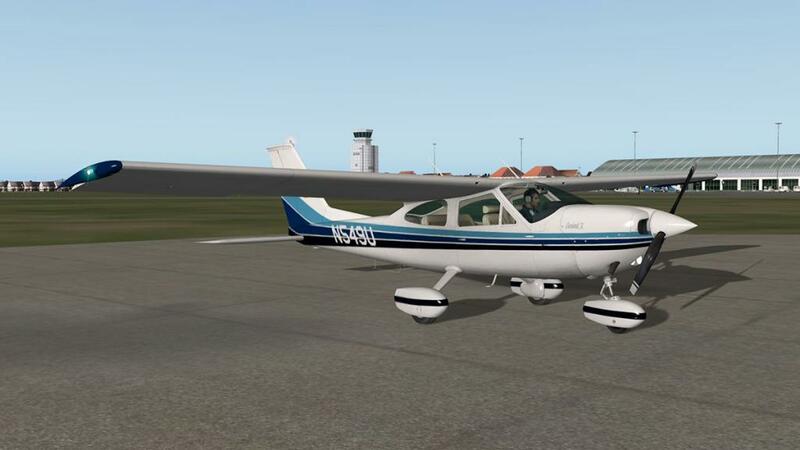 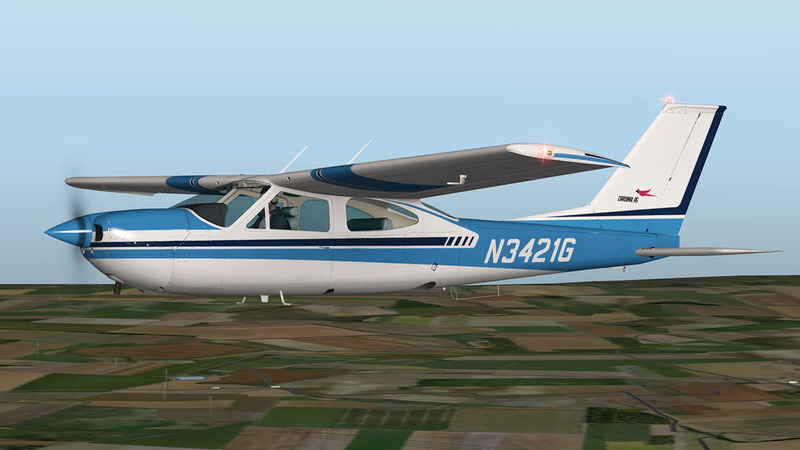 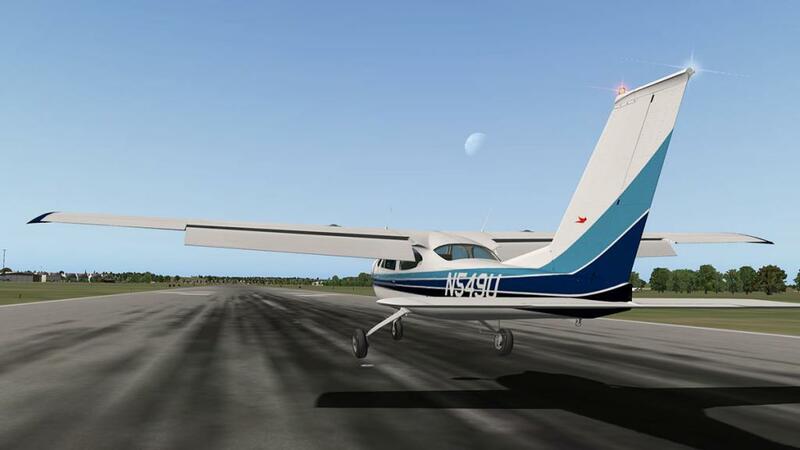 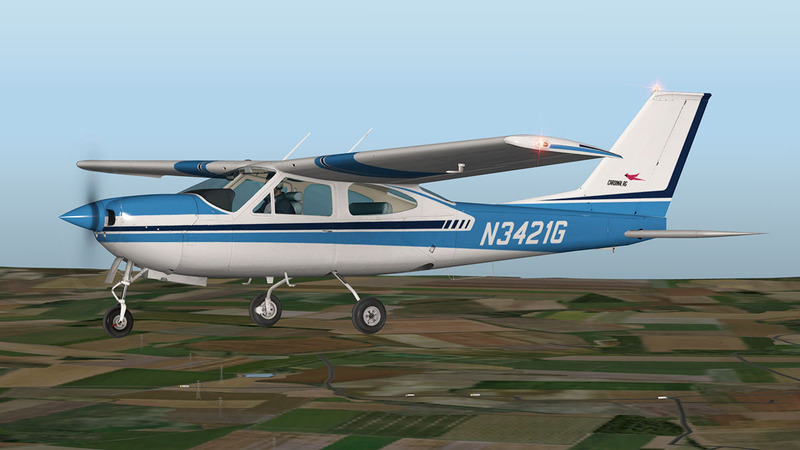 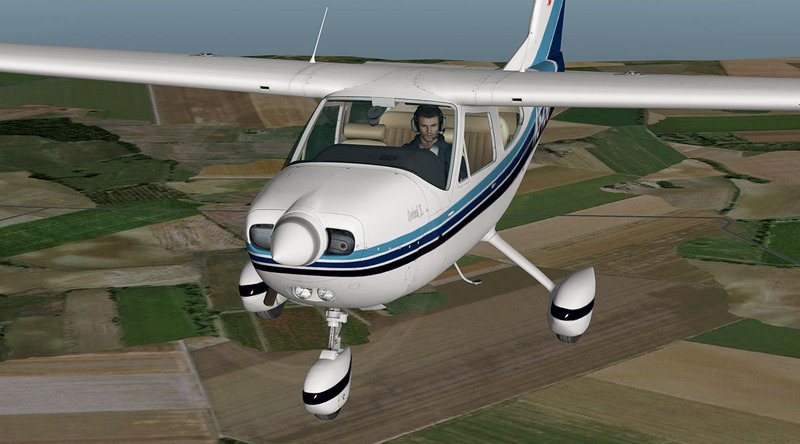 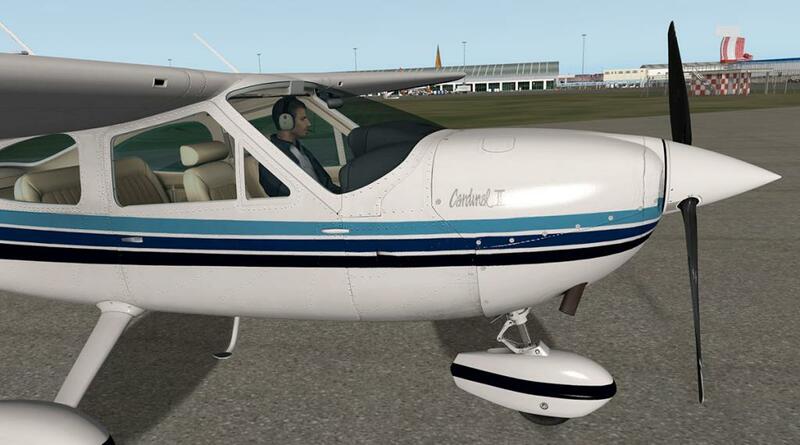 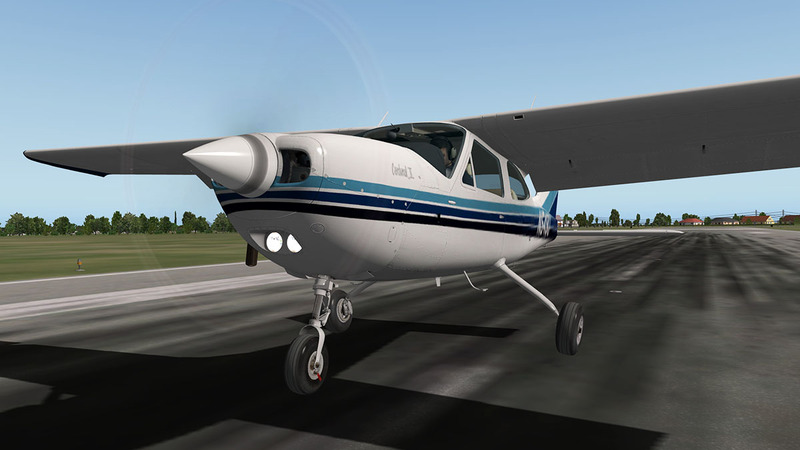 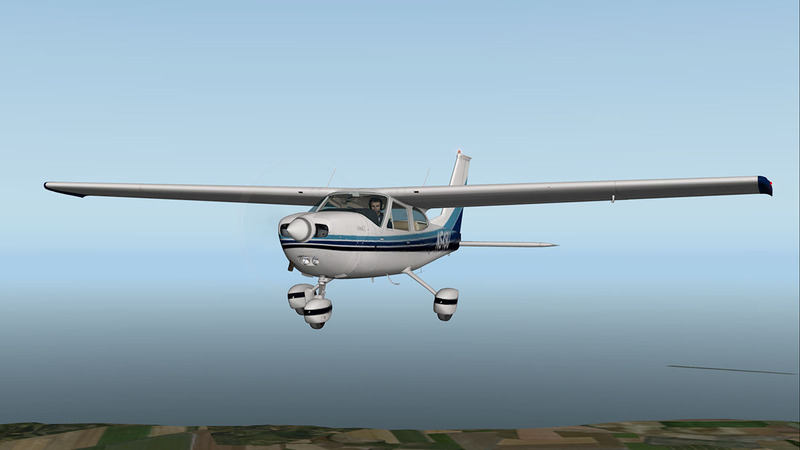 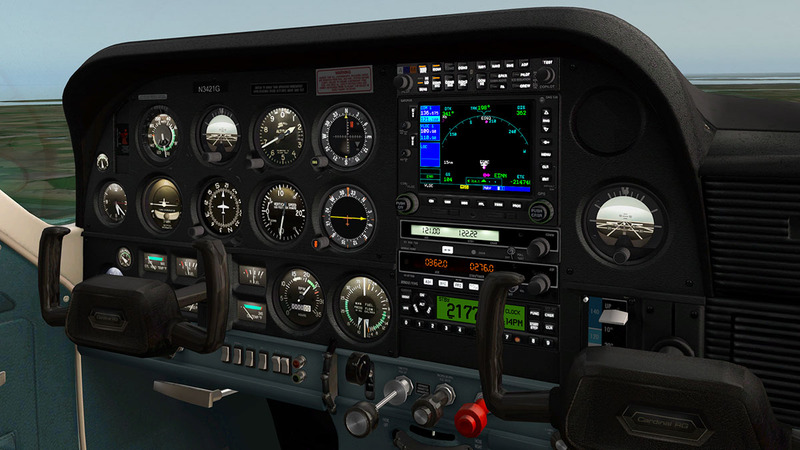 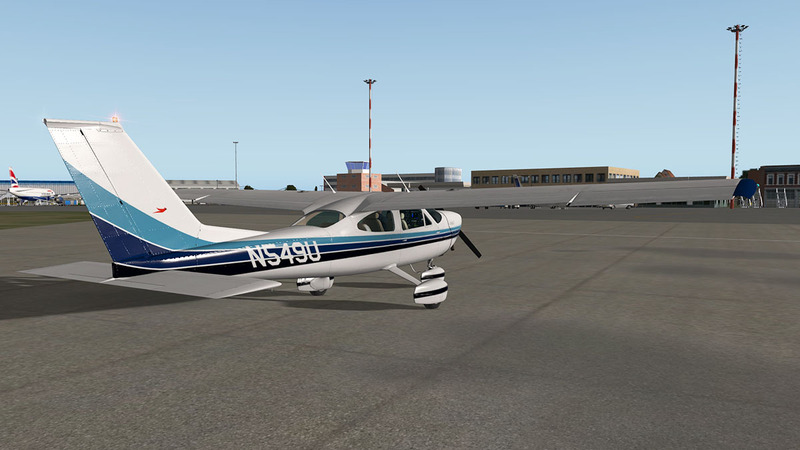 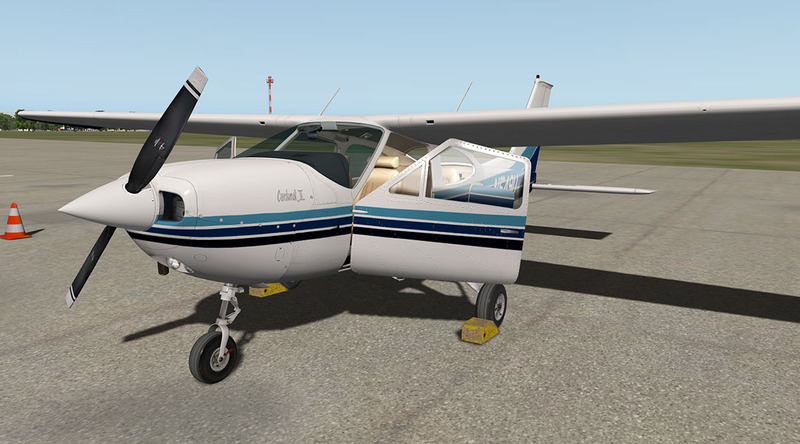 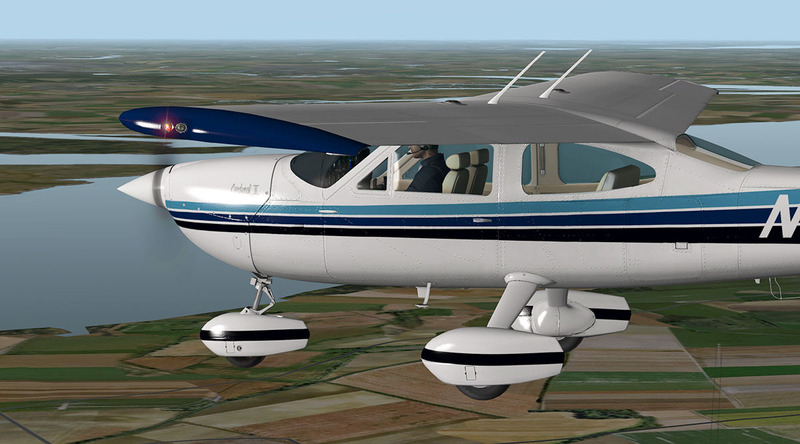 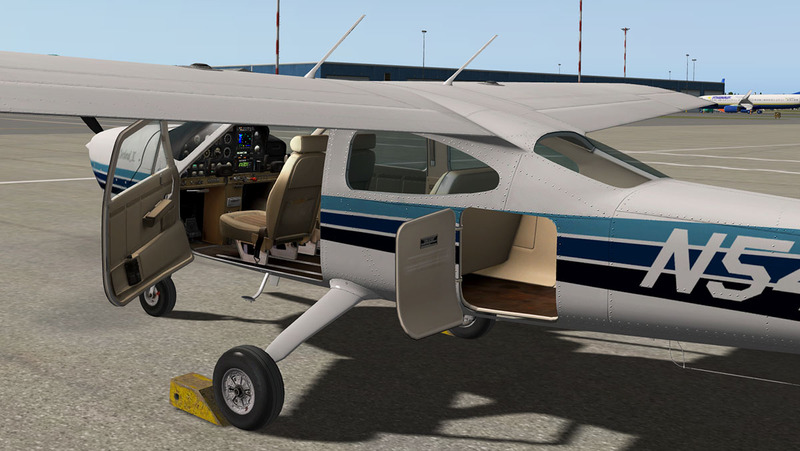 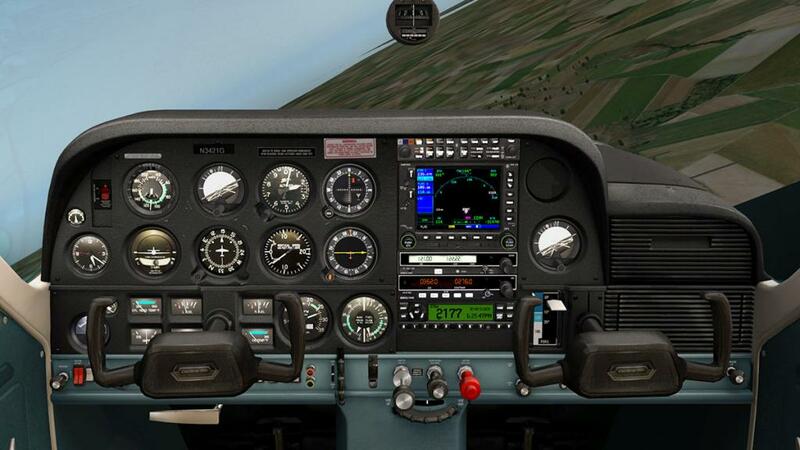 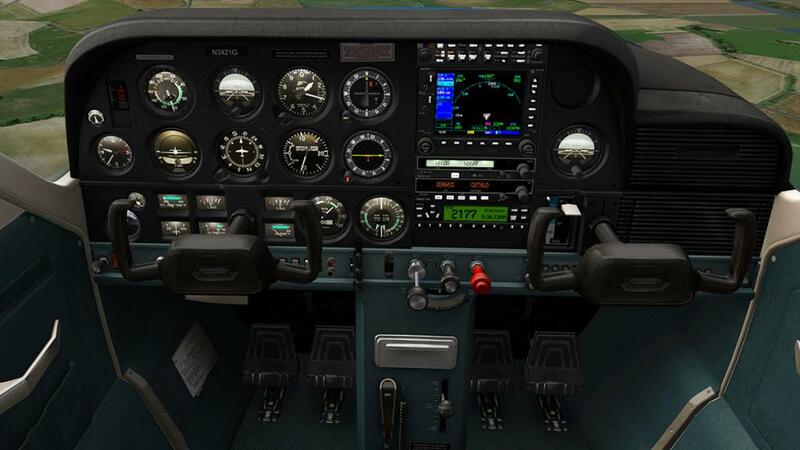 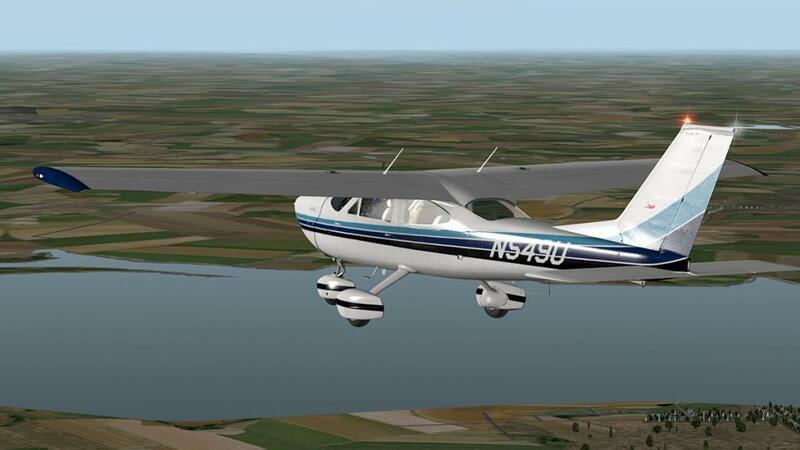 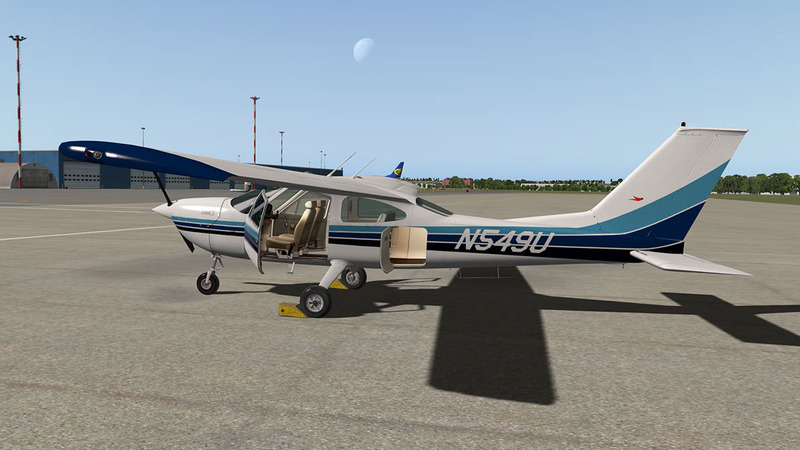 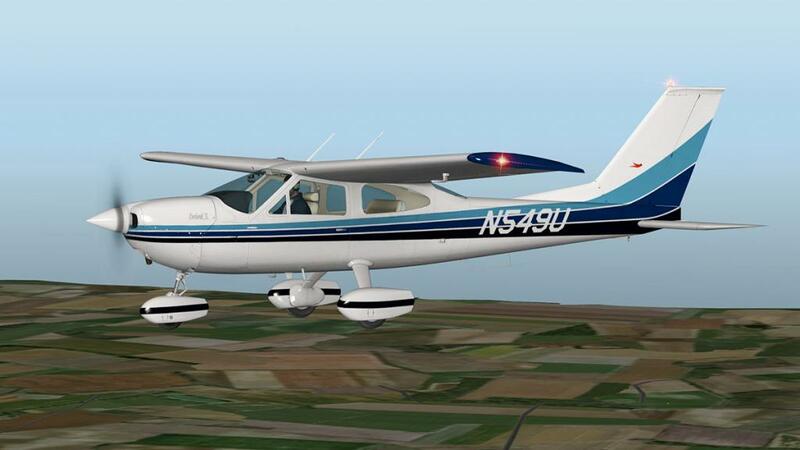 Alabeo have released the Cessna Cardinal II and the aircraft comes in two variants. You have the standard fixed wheeled variant and the RG, which is the Retractable Gear variant. 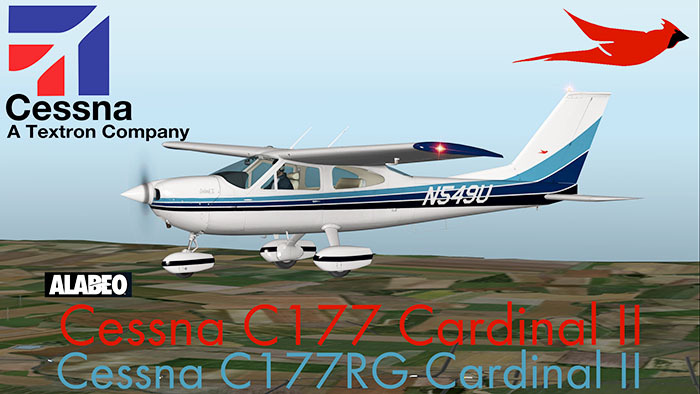 Overall the C177 is a fairly basic aircraft, but Alabeo have provided a selection of very good options and features. 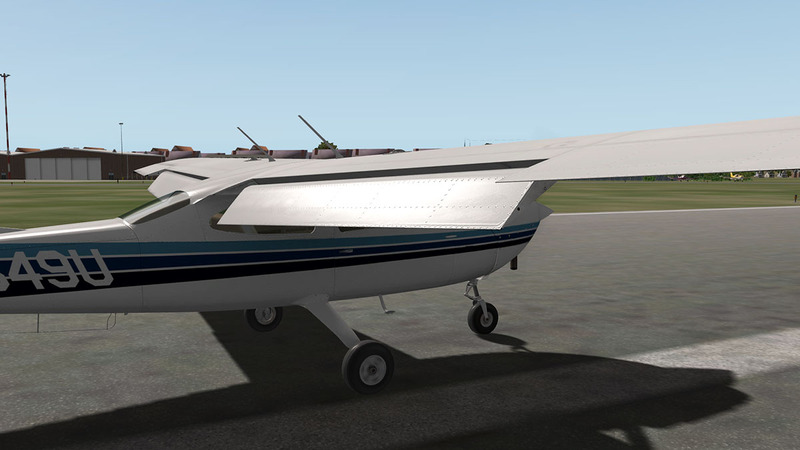 Own sound system containing more than 20 sounds recorded from the real aircraft. 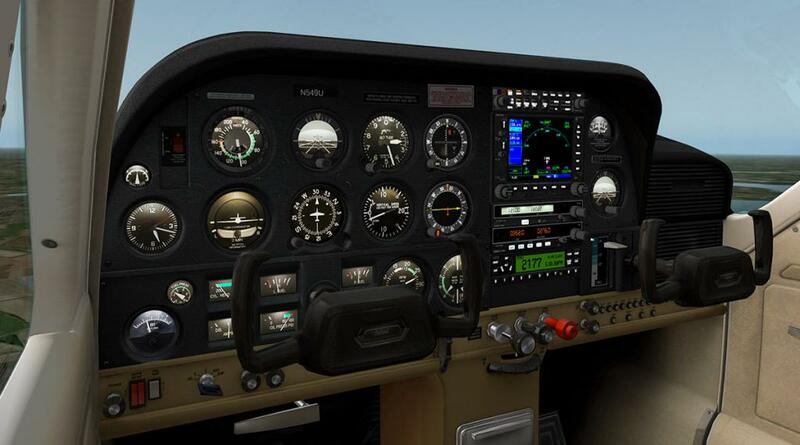 64-bit compatible - FPS-optimized model. 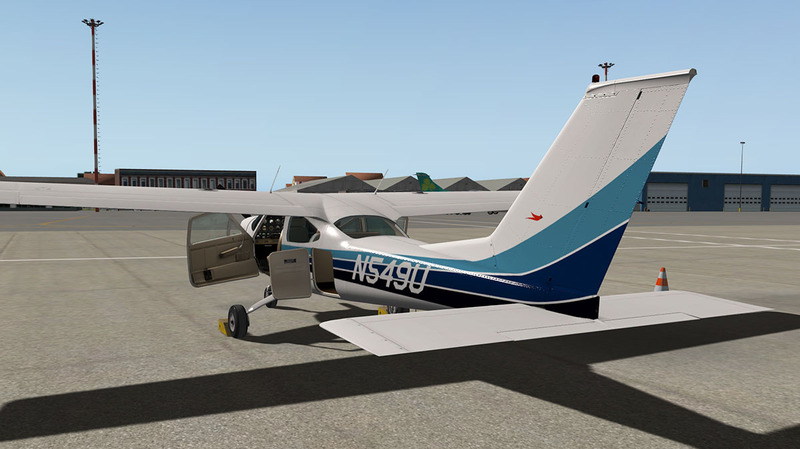 Setup Menu - Easy livery selection. 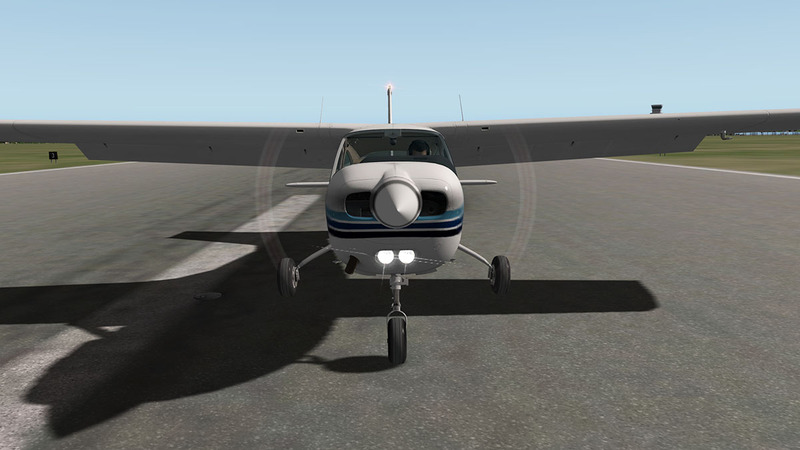 Easy Field of view slider, now with scroll wheel support. Easy Volume control including MUTE selection, also with scroll wheel support. 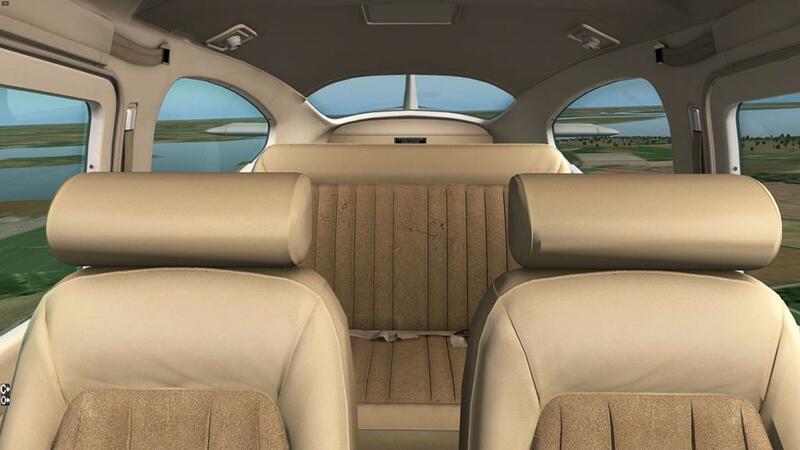 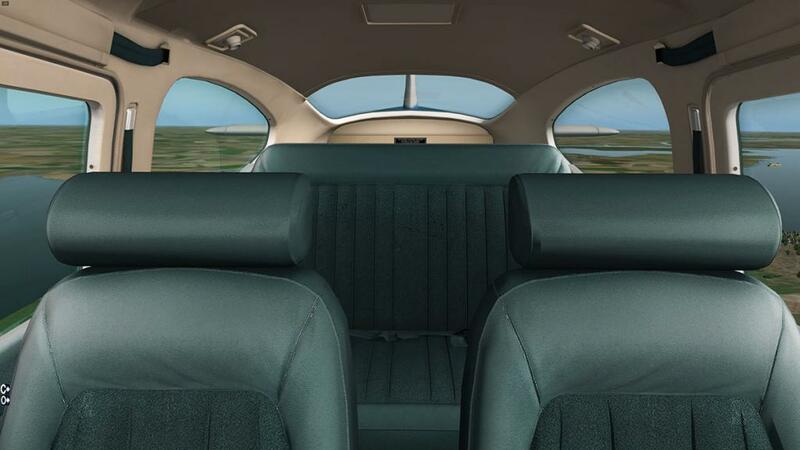 With the different variants you also get different coloured interiors... With a beige colour and dark green.